The DJ will trade his drivetime slot for a much earlier start on Monday. 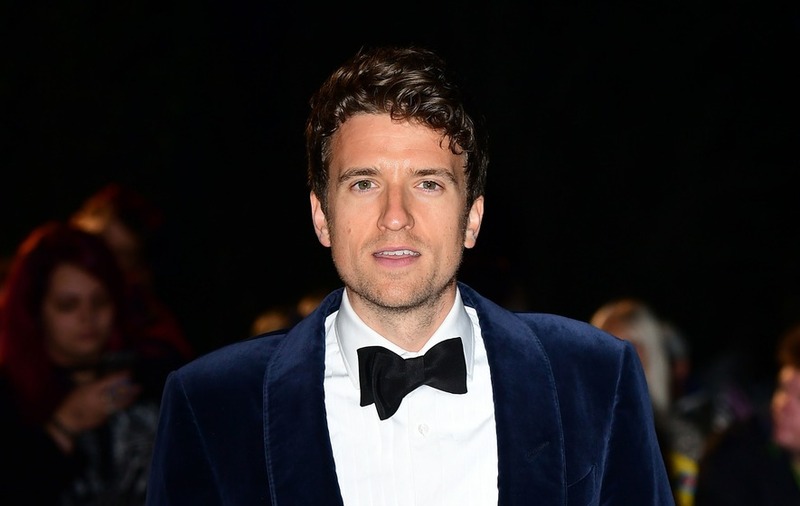 Greg James has pledged to not complain about how tired he feels when he takes over the Breakfast Show on BBC Radio 1. The DJ’s first day as host of Radio 1’s flagship show is on Monday, and his predecessor Nick Grimshaw will host James’ former drivetime slot from September. James said that his new early wake-up call in order to get to work for a 6.30am start should not be an issue for him, and that he will not make a big deal about any fatigue on-air. 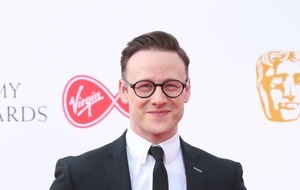 He told the Press Association: “One thing I’m definitely not going to do is ever mention (how tired I am) on the show. “I don’t want people listening to my show, who have probably been up for longer than I will have been, to hear some bloke being paid really well moaning about being tired. I think that would be bad. James, 32, said that he is unsure yet what his first song will be, although he understands the pressure to choose the right one. “We’re debating what to do,” he said, adding: “I think I might give the power to somebody else, we’ll see. The DJ, who has presented BBC Radio 1’s drivetime show for the past six years, started his radio career the day after he graduated from university. He previously hosted the Early Breakfast show on the station from 4am when he joined in 2007. Of his new gig, James said: “Weirdly, it’s always been a job that I’ve wanted to have a go at, and I’ve been really honest about that before. But he is not too worried if it does not pan out so well for him. “I’m going to be nervous on the day, but I’ve done so much work to get to this point, I feel like I’ll be OK either way this goes,” he said. “I want it to go amazingly, and make sure I give it the best possible chance and throw everything at it, but this isn’t going to end my life if I’m not there for the next 10 years or whatever. 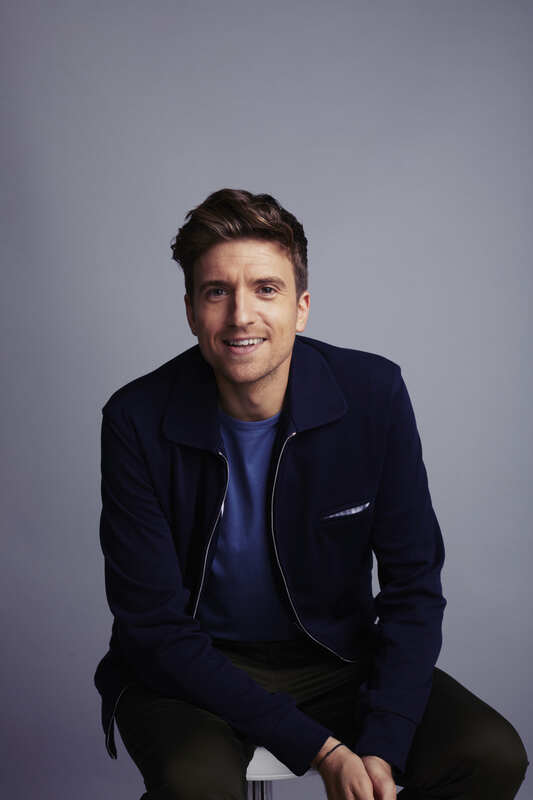 Radio 1 Breakfast with Greg James launches on Monday August 20.